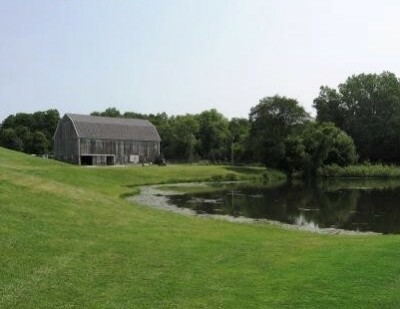 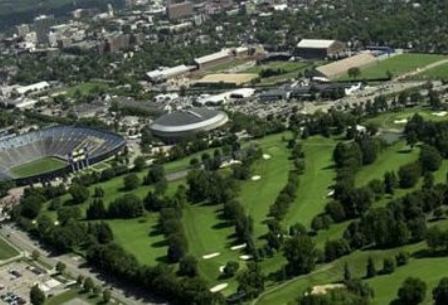 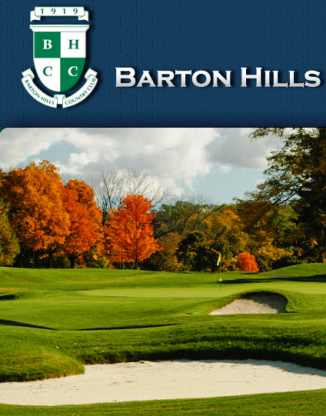  Ann Arbor Country Club is a Private 18 hole golf course located in Ann Arbor, Michigan. 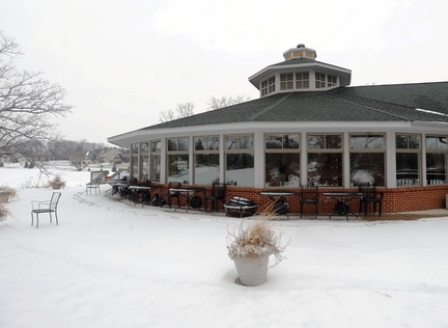 The club - which operates an 18-hole-golf course and touts newer upgrades to its clubhouse and pool facilities - sits amid the 455-home Loch Alpine neighborhood, located off of Huron River Drive between Ann Arbor and Dexter. 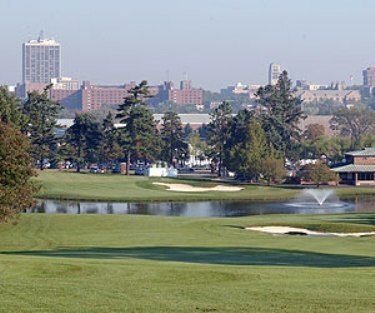 The Ann Arbor Country Club golf course opened in 1929. 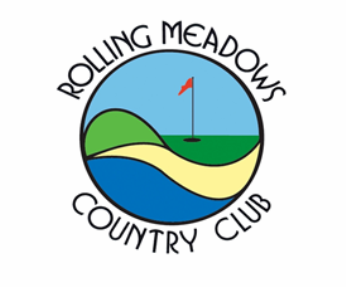 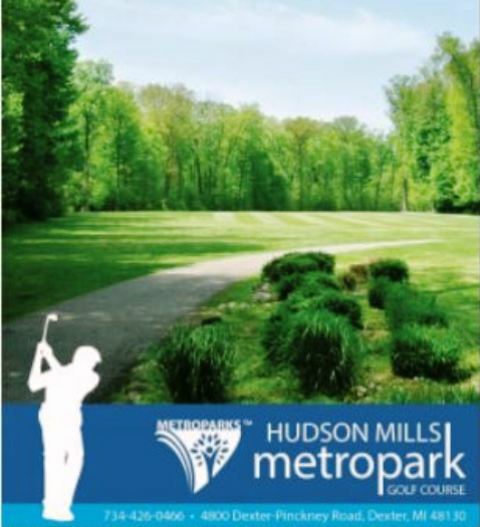 Rolling fairways and tight greens, meandering streams and stands of mature trees make the 18-hole Amm Arbor Country Club course both picturesque and challenging to play. 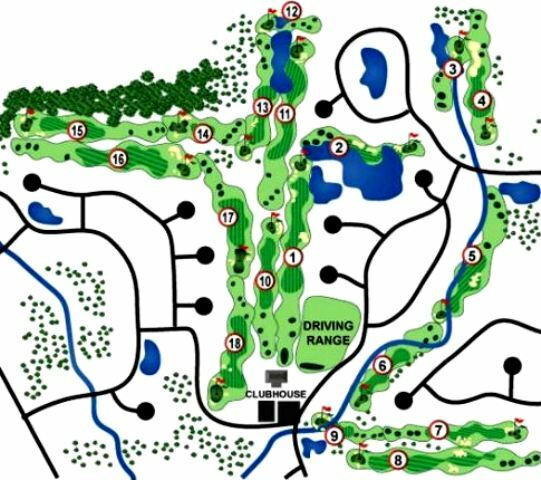 The par-72 course design features 6,420 yards of changing elevation and direction, giving it great variety.